Being a prominent name in the market we are engaged in offering our clients wide assortment of Minimax ABC Fire Extinguisher. 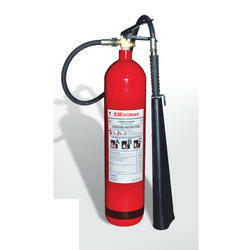 We are reckoned firm actively involved in providing a high-quality range of Minimax Fire Extinguisher. These products are available at nominal prices. 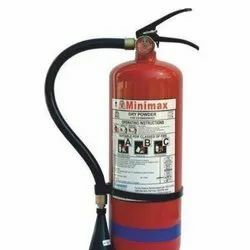 Minimax ABC Stored Pressure Dry Chemical Powder (mono ammonium phosphate) is an excellent fire extinguishing media against all classes of fire.